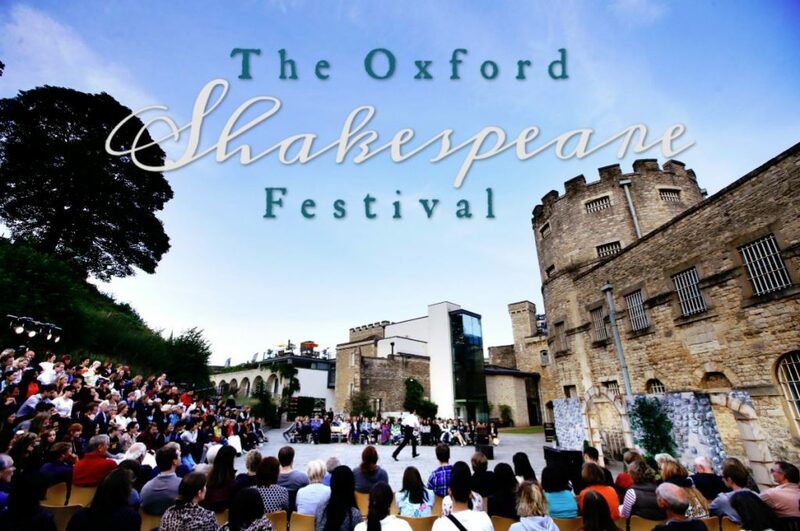 We are very excited to be able to announce the programme for The Oxford Shakespeare Festival 2019! 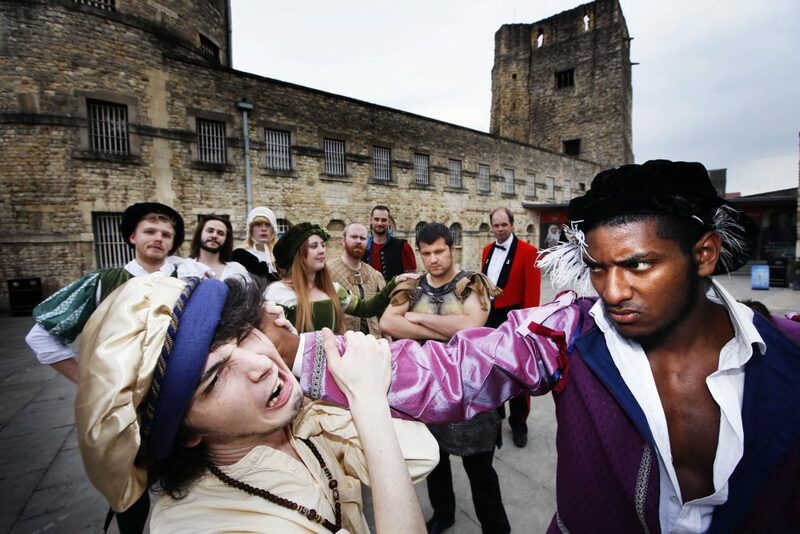 Join us this summer for 8 weeks of tantalizing Shakespearean performances by the amazing Tomahawk Theatre, Siege Theatre and BMH Theatre. *No performances will be running on Sunday’s during the festival. Click here to be redirected to the FAQs page for more information. Why not add a picnic pack to your order for an extra special evening out? Choose from three different options and add to your order when you make your online booking. Follow our Facebook and Twitter pages for up to date information on the festival.